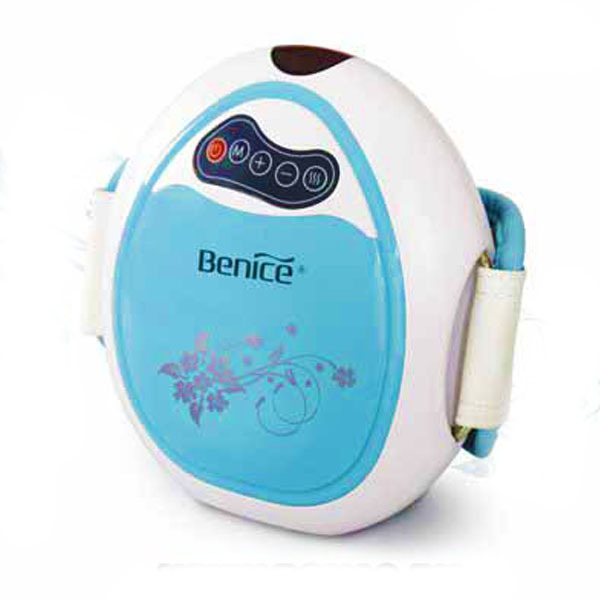 Some customers may additionally experience a slight itch after the usage of the device, it’s miles regular because the body alter to the effect of the massaging motion. Stop the use of the system without delay in case you sense unwell throughout use. The gadget is designed for indoor use most effective. The endorsed maximum period for use is between 15-20 mins on any specific region. It’s far endorsed which you most effective use the machine 1 hour earlier than and after food. It is advocated which you drink a glass of water to assist within the clearance of pollutants after the usage of the machine. It’s far advocated that you have as a minimum a 2 hour relaxation in among classes of using the machine.